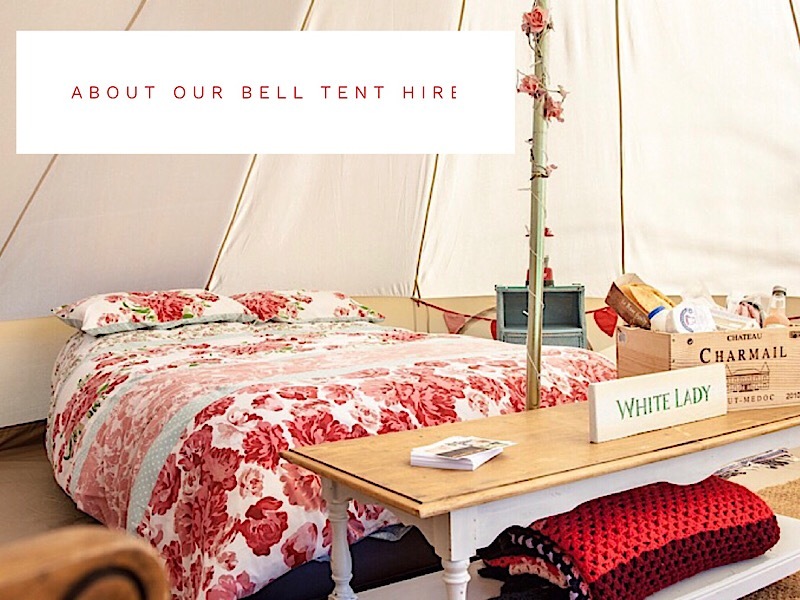 Norfolk, Essex & Suffolk's original, multi award winning giant hat tipi & bell tent hire company. 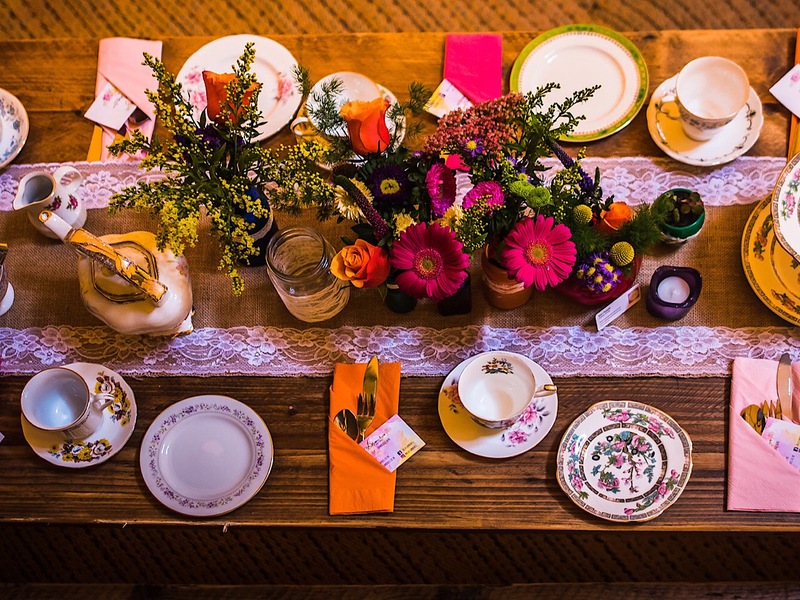 Bringing rustic glamor to a venue near you! 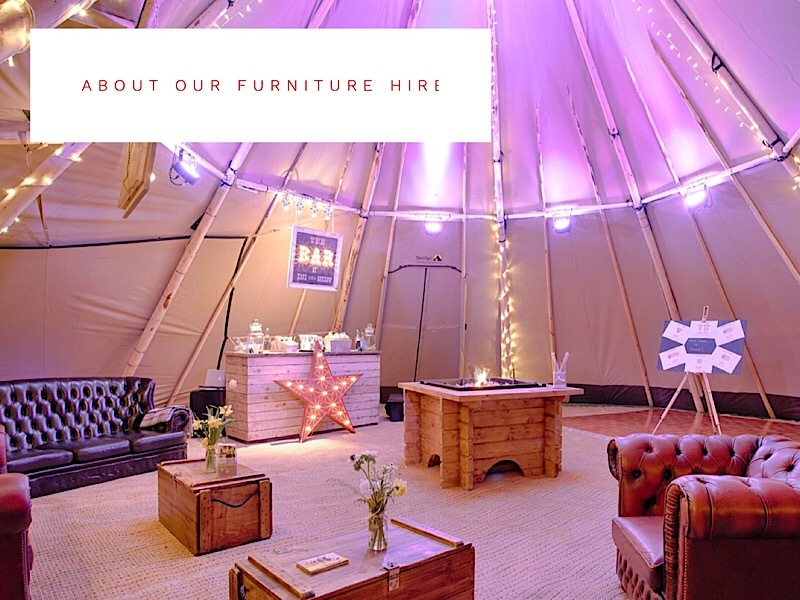 We offer magnificent Giant Hat Tipis, Bell Tents, Furniture & Lighting for hire at weddings and all events! 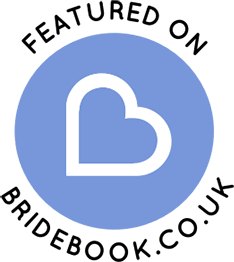 Based in Norfolk we are ideally located to serve Norfolk, Suffolk, Essex and Cambridgeshire (and we even cover the rest of the UK!) 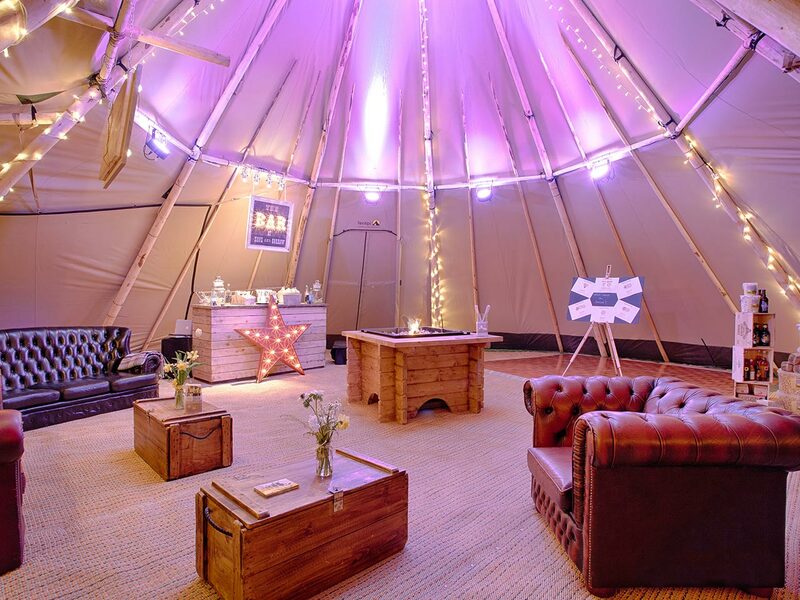 for anyone wanting to experience a magical event under canvas. 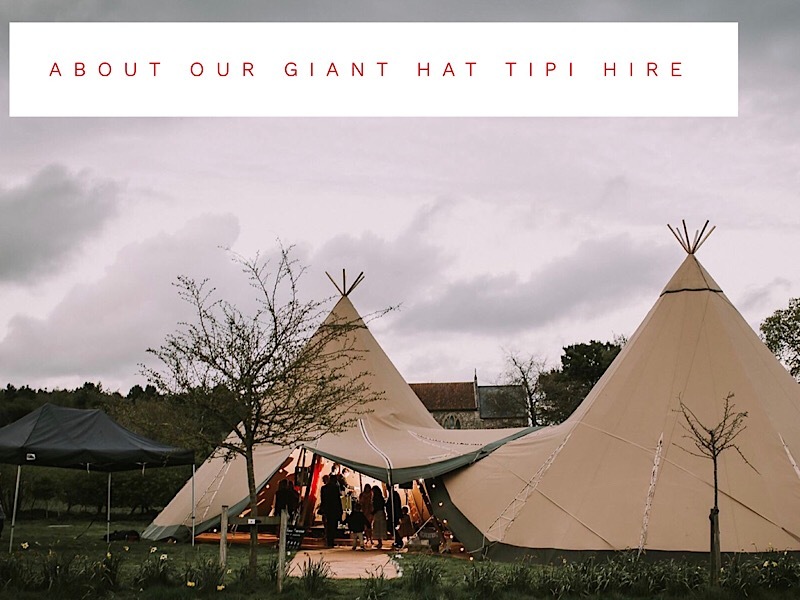 You can find out more about our story and how we are able to bring you a memorable event for any occasion within our Giant Hat Teepees - whether you are looking for a festival themed wedding, a special birthday party, organising a festival or even a corporate day, our Giant Tipis (also known as Giant Katas) can accommodate your event! 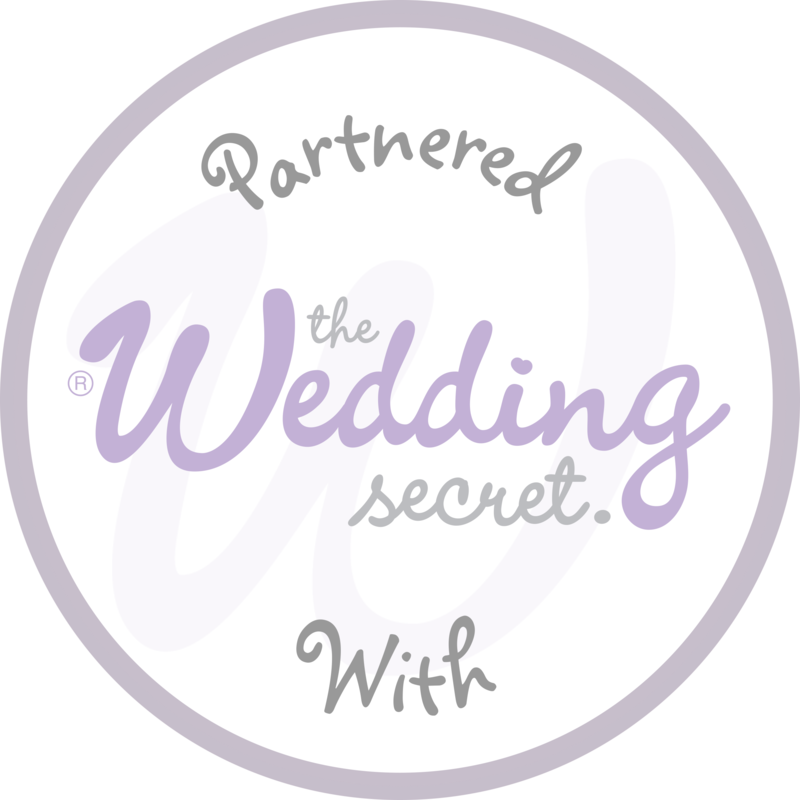 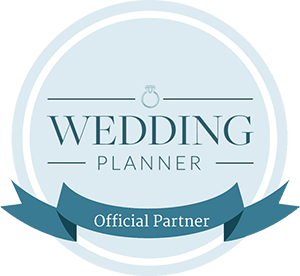 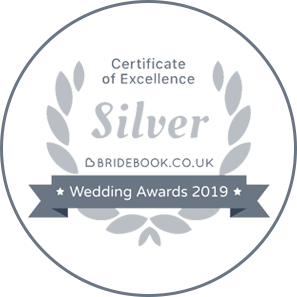 Now in our 7th year, having covered over 600 weddings, numerous private functions and some amazing small festivals, we know what works. 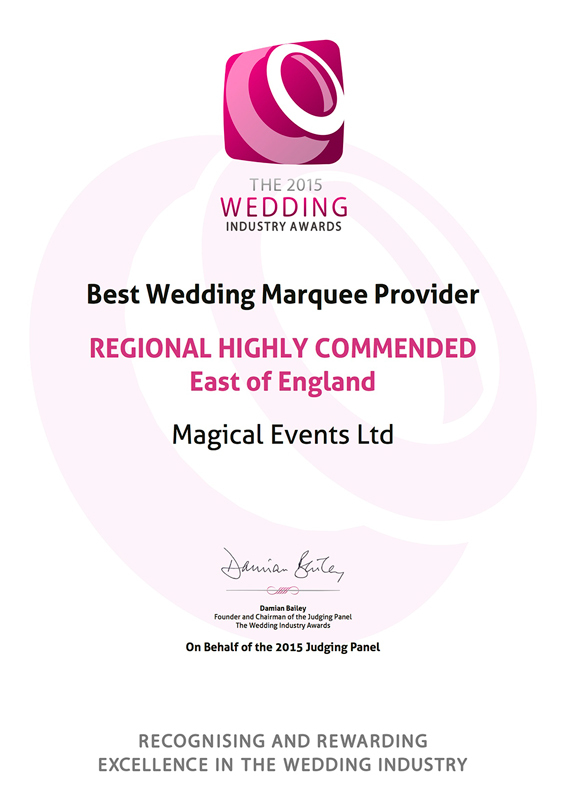 We pride ourselves on being able to stand out from the crowd and actually taking an interest in your requirements. 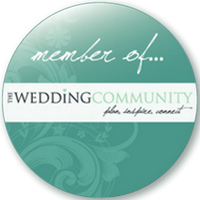 You can be assured to have the best experience because we love what we do! This can be seen by the warm welcome you receive when you contact and meet the team behind Magical Events Ltd, through to the detailed finishing touches within our Giant Hat Tipis.